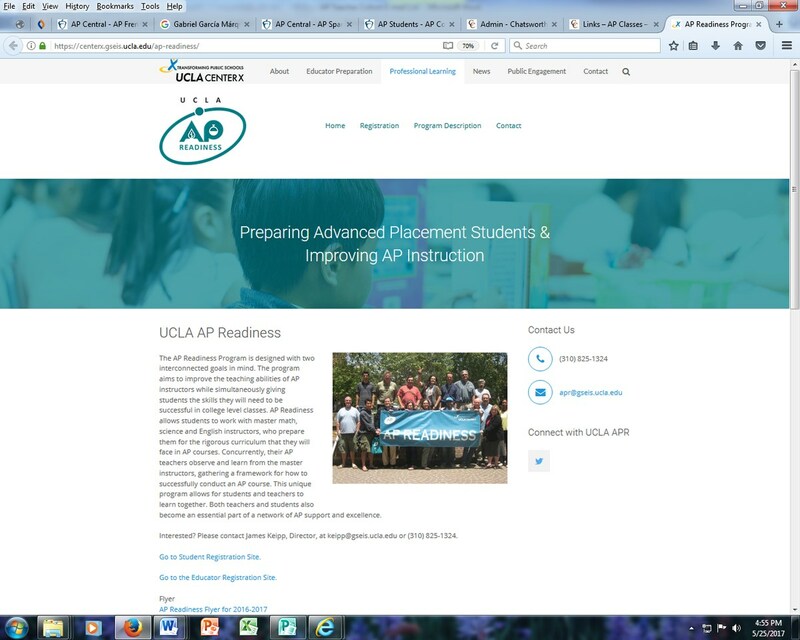 AP Readiness at UCLA: Click Here! 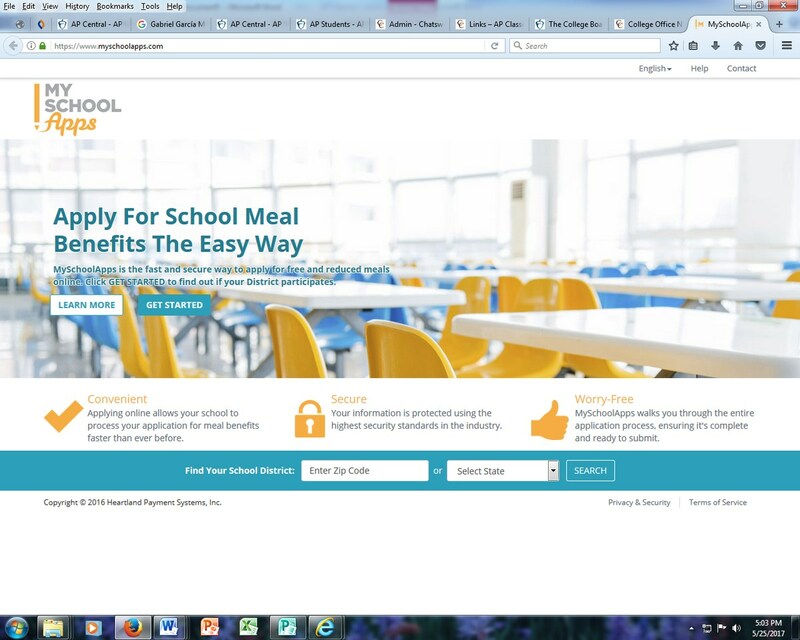 Apply for the Free/Reduced Lunch Program: Click Here! 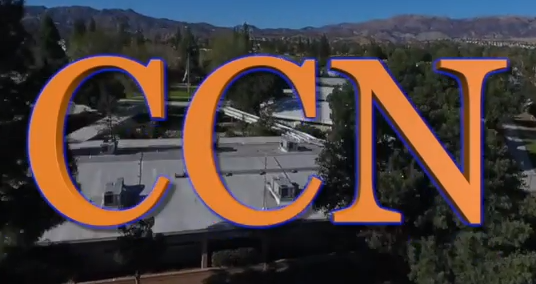 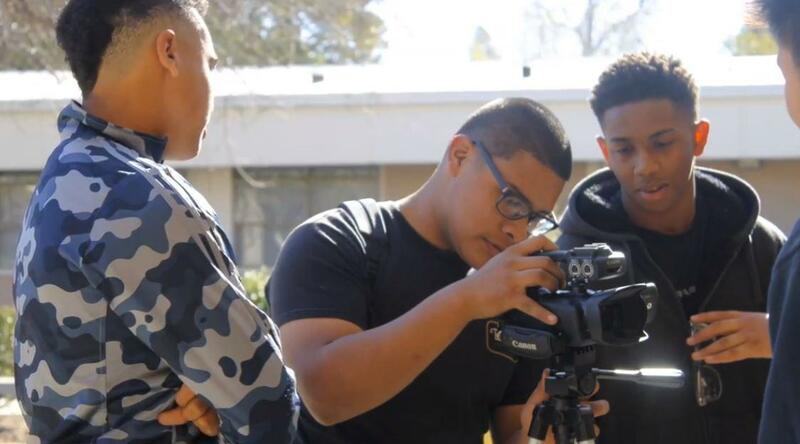 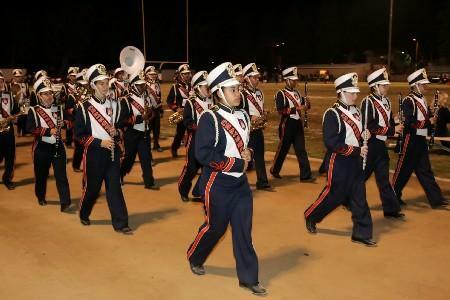 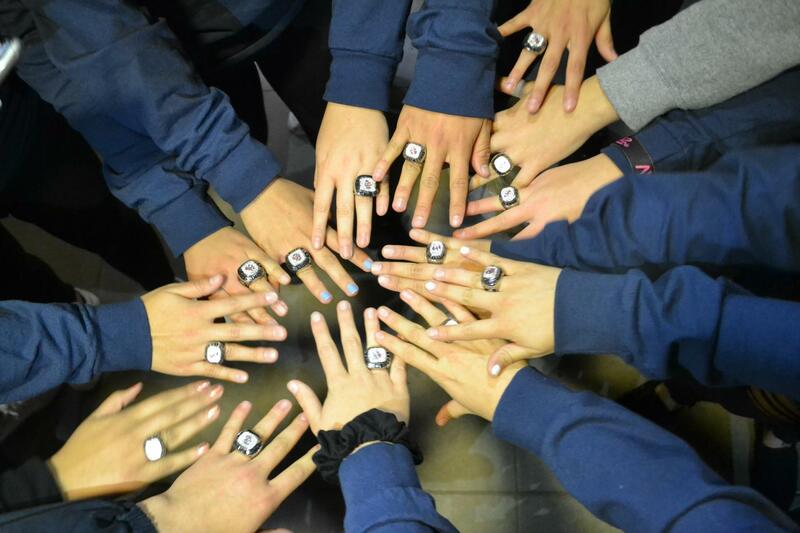 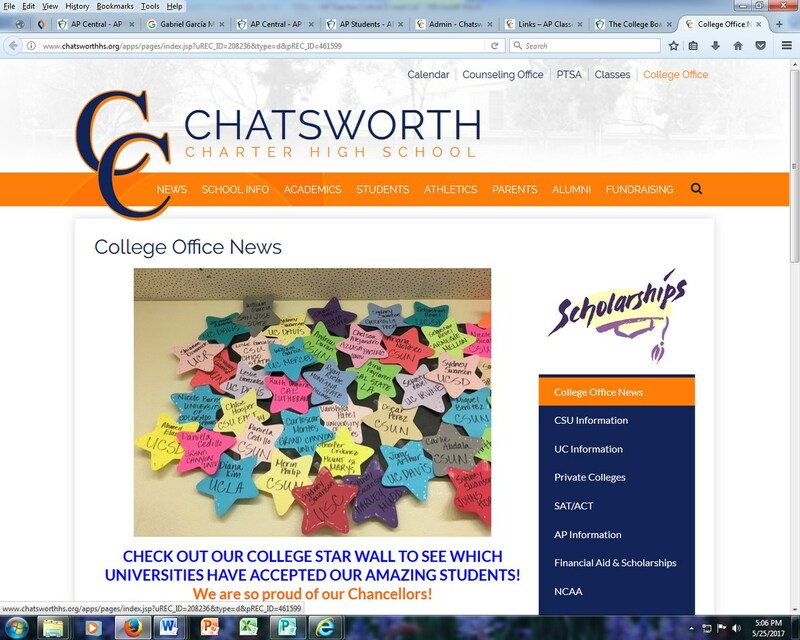 Chatsworth Charter High School College Office: Click Here! 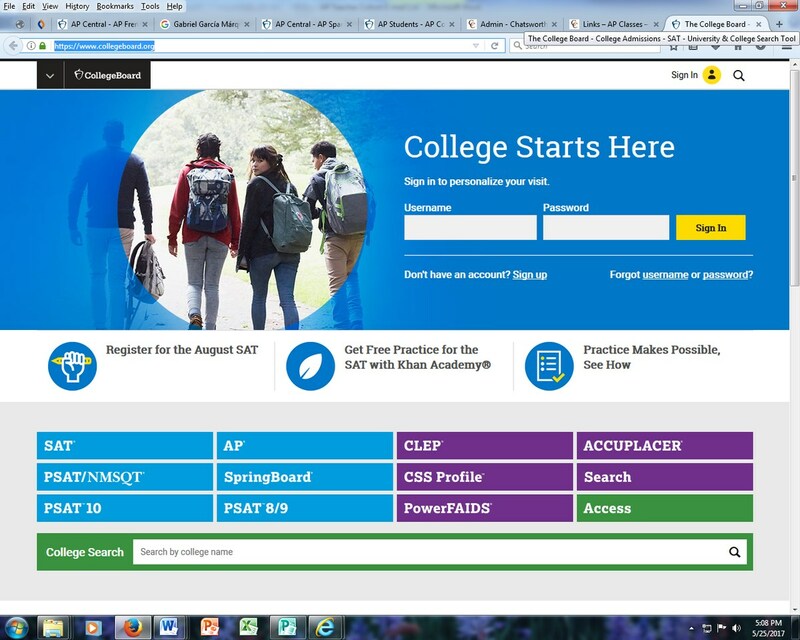 College Board SAT, PSAT, and AP Information: Click Here!